Wow! 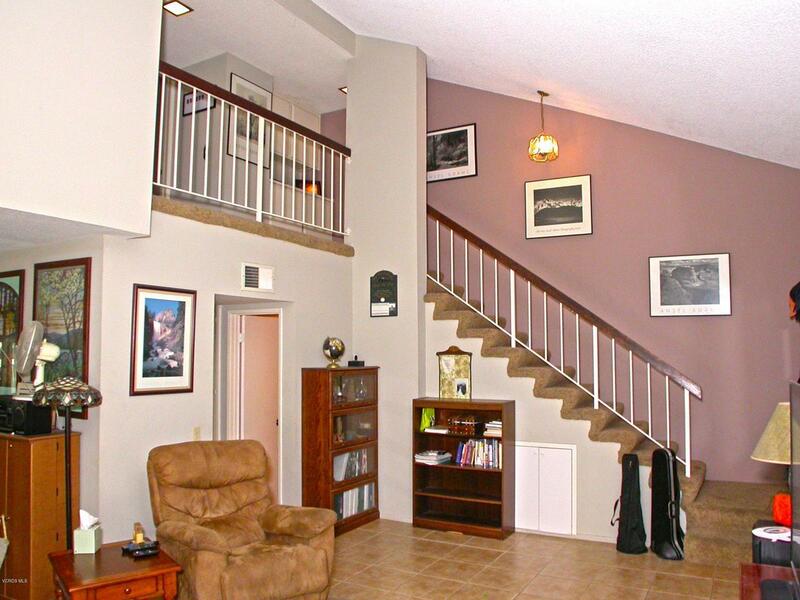 Check out this super clean two-story attached single-family home for the price of a condo! Home features 2 bedrooms and 1.5 baths with large kitchen boasting new granite counter tops, freshly painted white cabinets and stainless-steel large basin undermount sink. More upgrades include granite counter tops in all bathrooms, double pane windows & slider, central A/C & heating, ceiling fans in the bedrooms, and converted built-in pantry and extra storage under the stairs. 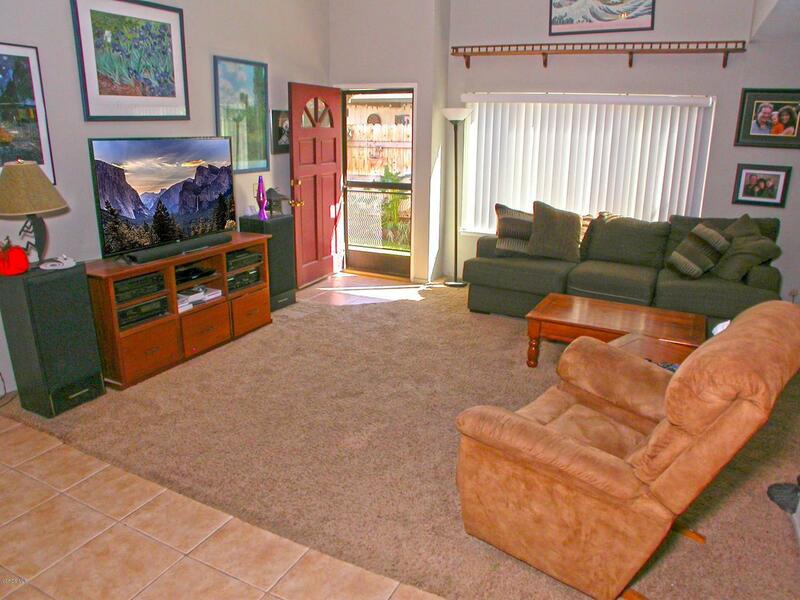 Nice sized dining area, and spacious living room with high vaulted ceilings revealing second story walkway. 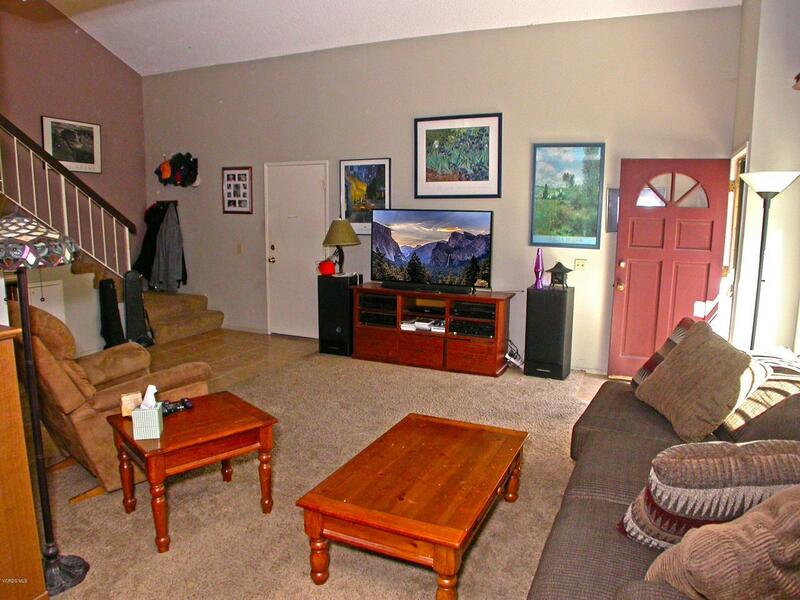 Also features a nice sized private rear yard with newly built covered patio, and grass area. Don't forget the direct access single car garage with adjacent single car carport. The HOA covers, front landscaping, exterior paint and stucco maintenance, roof, and community pool. 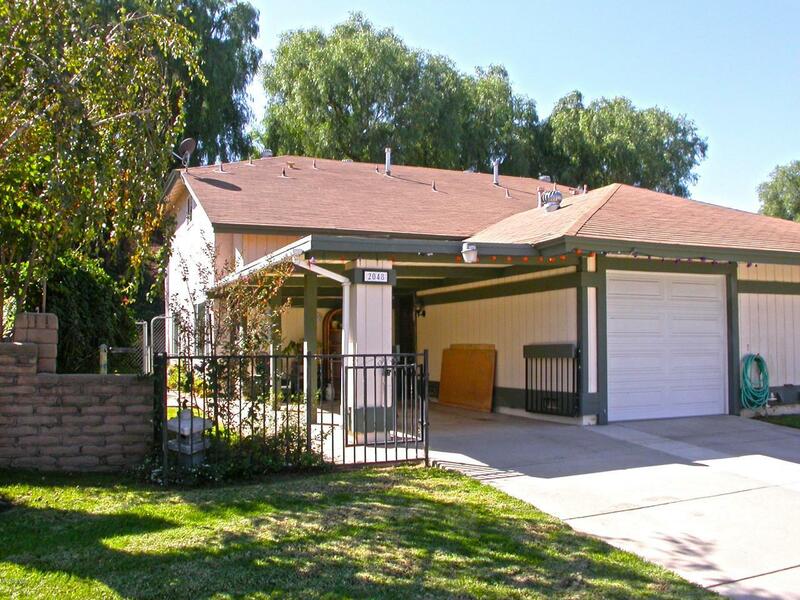 Excellent location in Simi Valley, close to schools, shopping and more! Listing provided courtesy of Dominic Nocera DRE#01066053 of American Heritage Realty and Alex Ruggieri CA DRE# 01877300 of American Heritage Realty.